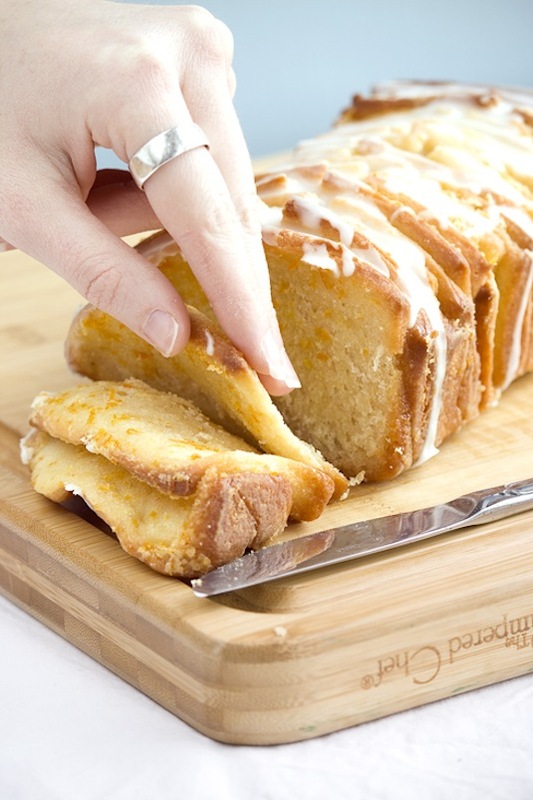 With an orange paste filling and sugar glaze, how can you go wrong? 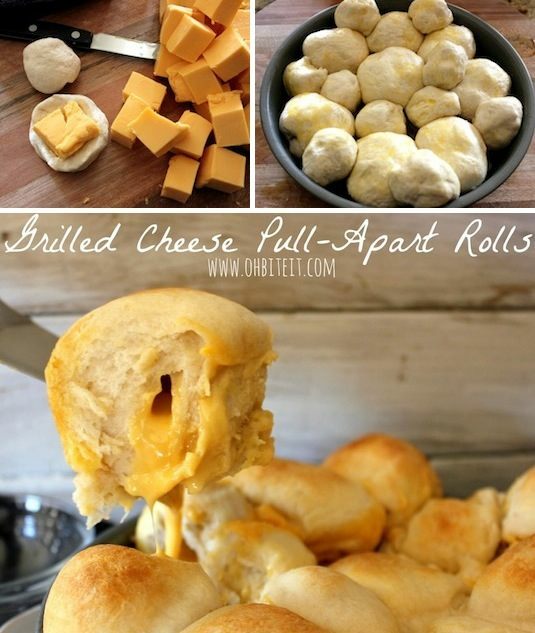 Like bite size grilled cheese sandwiches? I think I like. So easy, too! 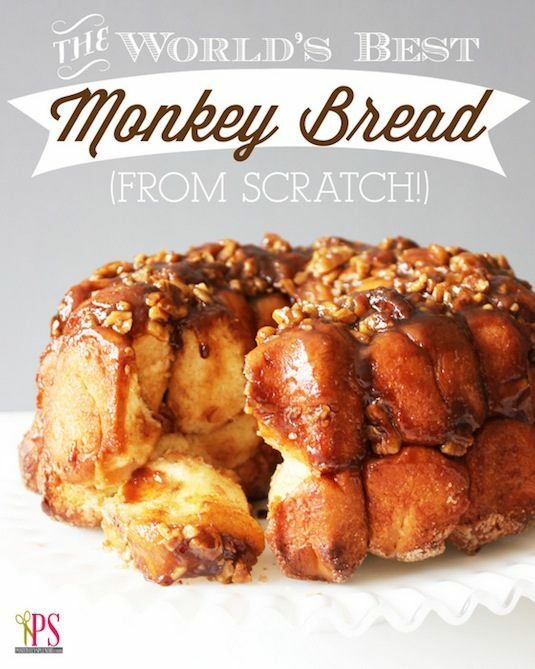 It really does look like the world’s best monkey bread. Caramel must be the secret ingredient.